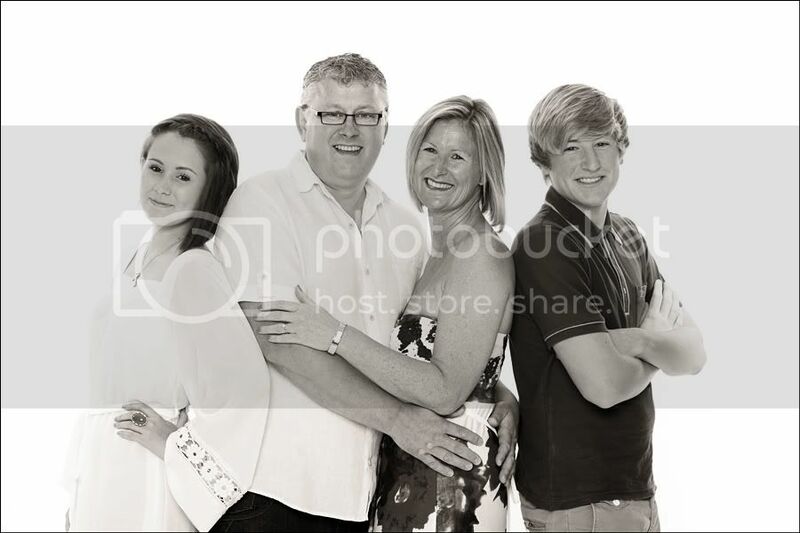 Here is a shot from a recent family portrait session taken at our Stafford Studio. The studio portraits are still one of our most popular services, however if you prefer we can also offer great location portrait sessions, having the studio offers us this luxury so the choice is yours. Location Portrait fee’s are £50.00 for the Stafford area ……..Portrait shoots outside Stafford POA. We have a great offer on for Valentines day so stay tuned ! !